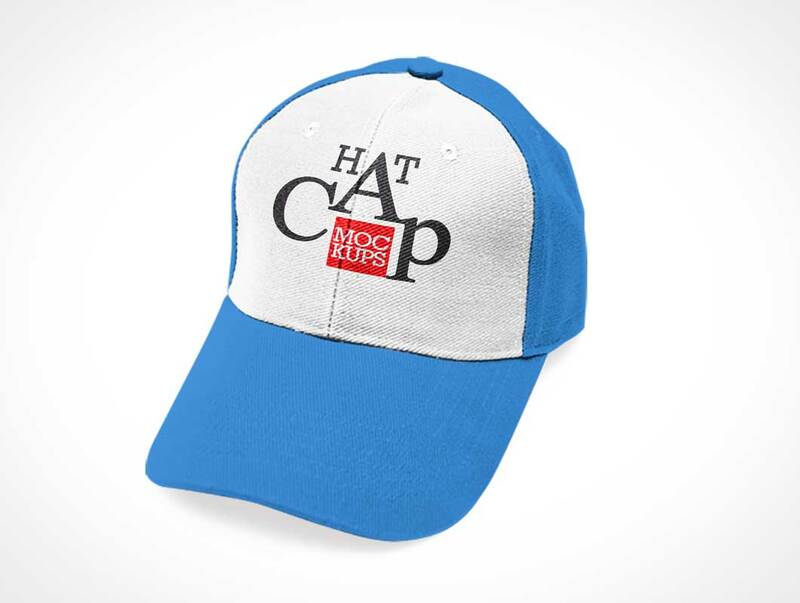 Create a realistic presentation of cap designs with Free Baseball Cap Mockup. 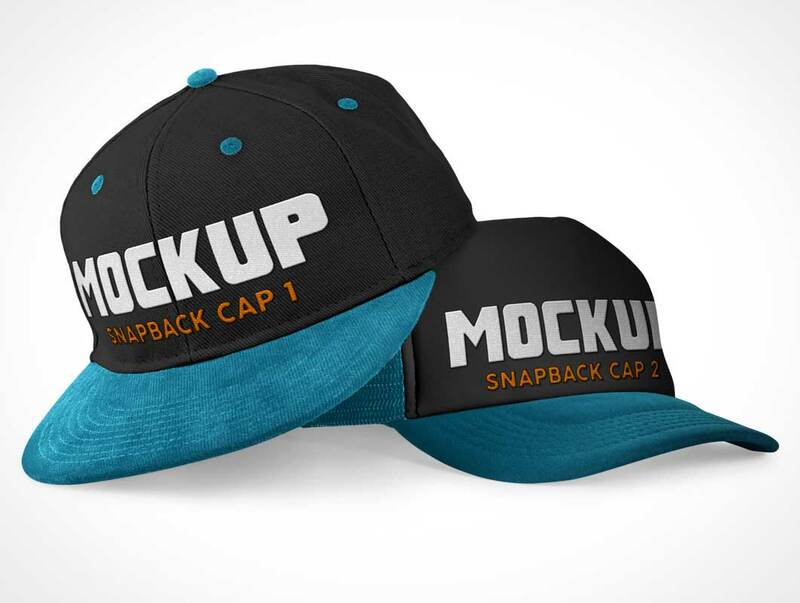 This well designed layered mockup allow you to make changes according to your requirement. Via smart-object layer you are able to get the desire presentation and you can also place your required background too. 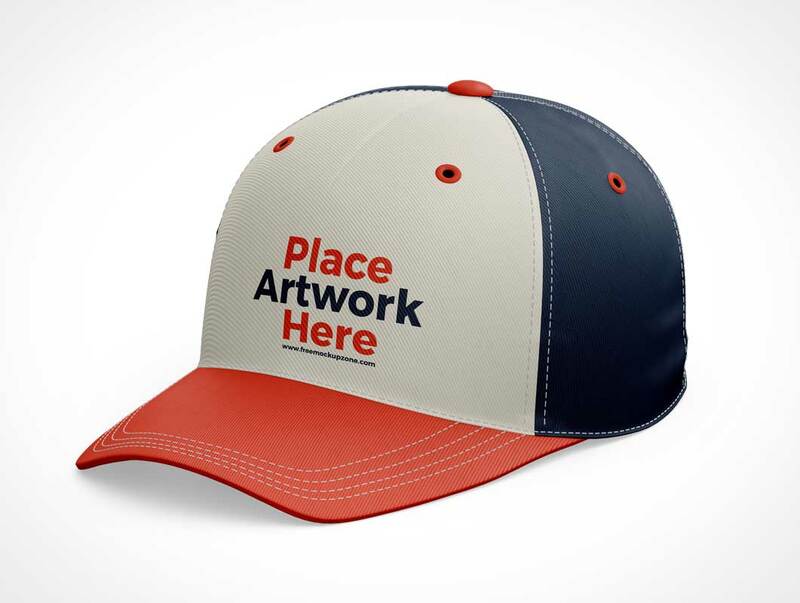 So, always stay connected with us for all free mockups. 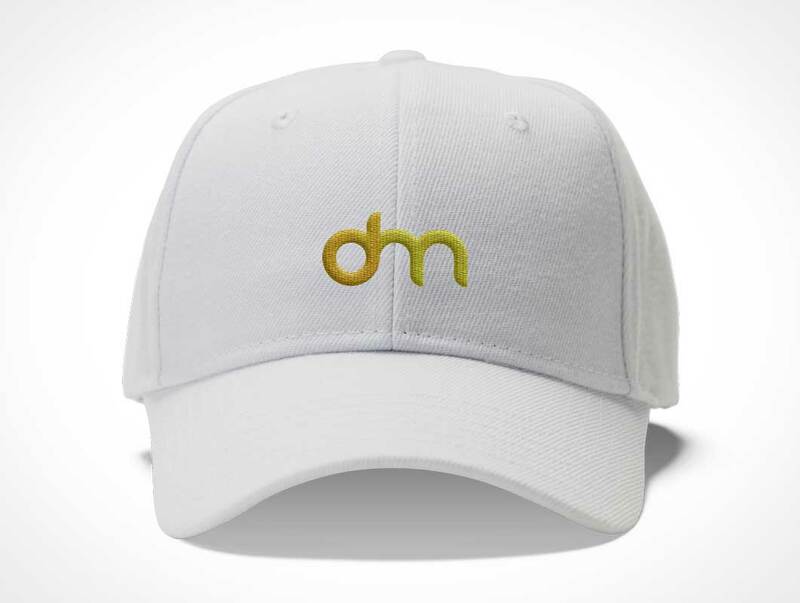 Our designers have created for your presentations and promoting this interesting Snapback Cap that has 10 Free PSD Mockups and that is very qualitative and ready for professional work. 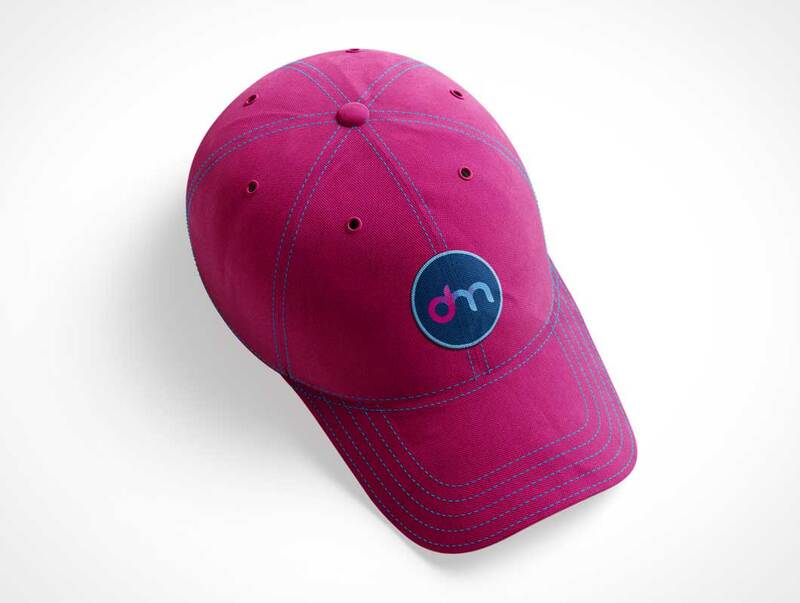 Customize it in Photoshop, add the necessary design and backgrounds and let your ideas become successful!